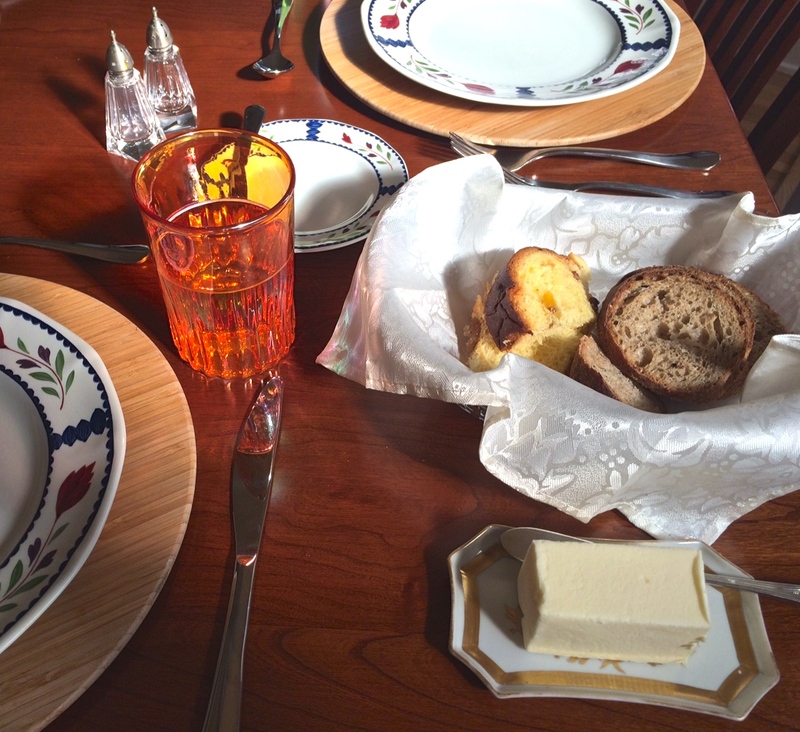 Dinner napkins are used as signals as wells as tools during a meal. 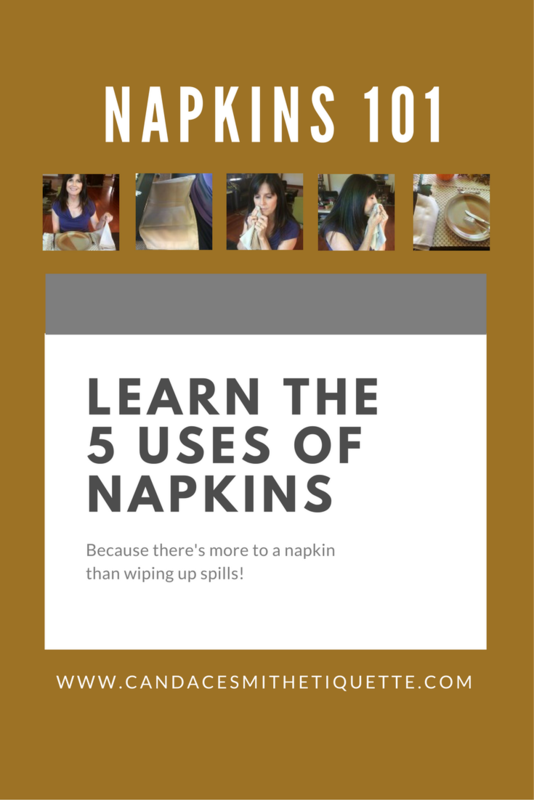 If you've ever assumed you didn't need one, perhaps knowing the five uses of a napkin might help you reconsider. 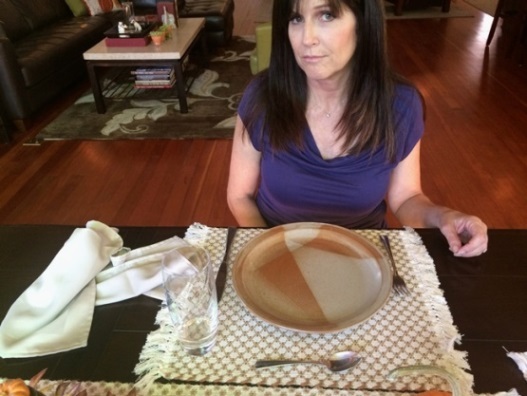 Your napkin signals the start of a meal. 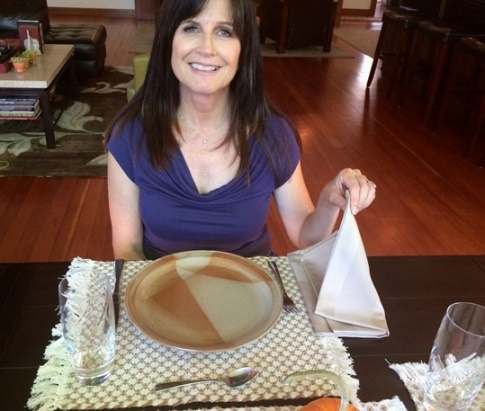 If you are hosting, you should lead the way by first placing your napkin in your lap so that your guests will follow suit. 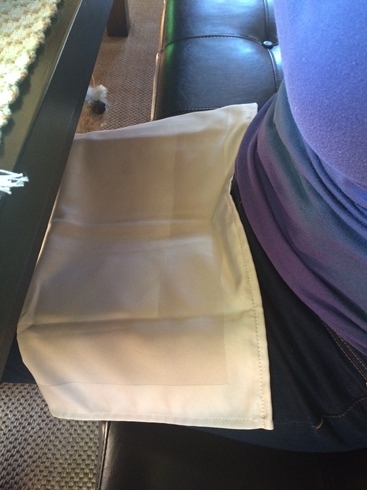 We don't often stop to think about the true purpose of placing a napkin in our laps. Until we spill or drop something. 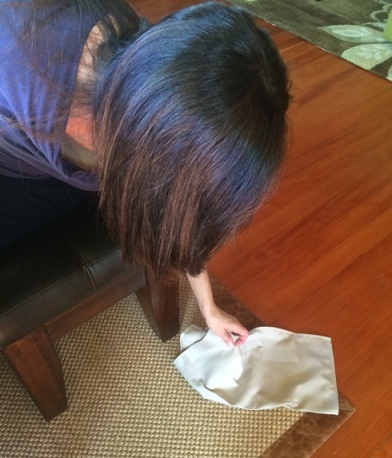 How wonderful when there is an extra piece of fabric in our lap to catch those little mishaps! Gently wipe the sides of your mouth as needed to remove crumbs or sauces. 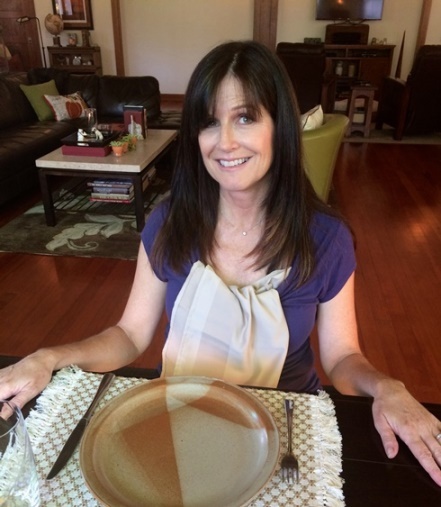 If you hold your napkin so the inside of the top layer is used to wipe, you can avoid having a visibly stained napkin in your lap and keep the stain from jumping onto you or the tablecloth. 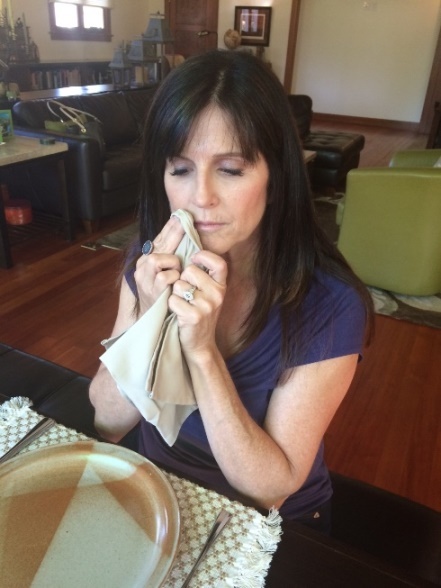 Napkins come in handy when you need to cough or sneeze at the table. 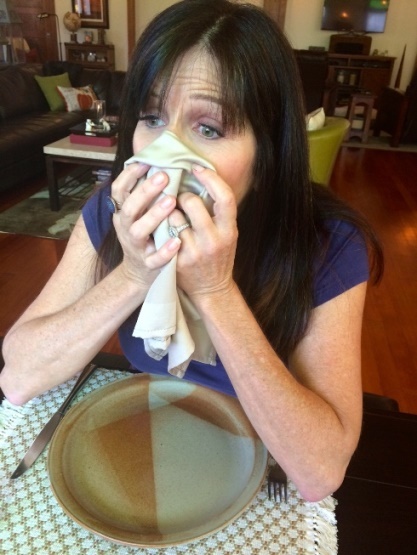 Cover your mouth and nose with your napkin to help keep germs contained. 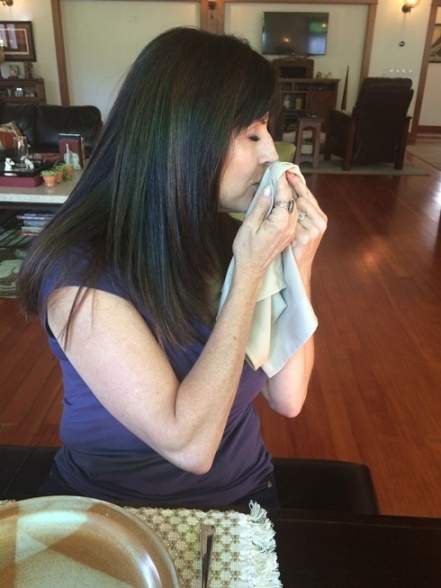 However, if you can't stop coughing, or if that sneeze was a bit much, quickly excuse yourself and leave the table to take care of the issue. 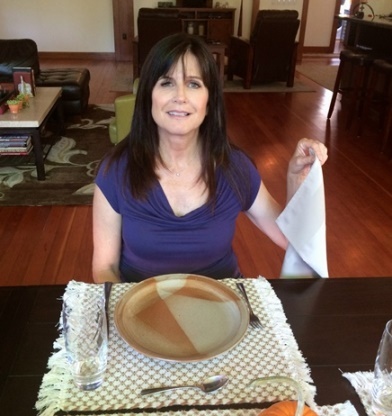 When the meal is done, loosely fold your napkin and place it on the left side of your place setting. 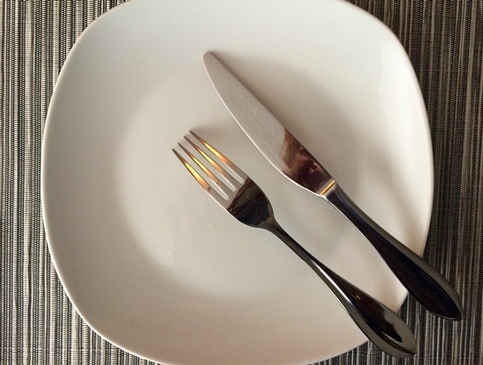 This signals to fellow diners and the wait staff that it is time for you to leave. 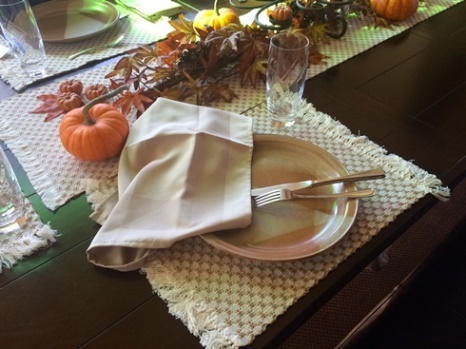 In a variety of ways, dinner napkins keep your meals flowing in an efficient manner. 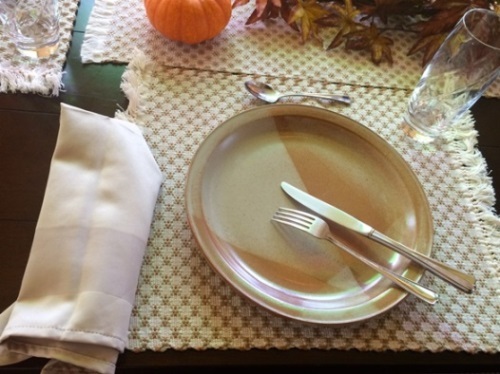 Used as a signal, or a functional tool, your napkin is a welcome helper. 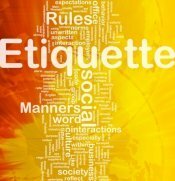 Like this article? 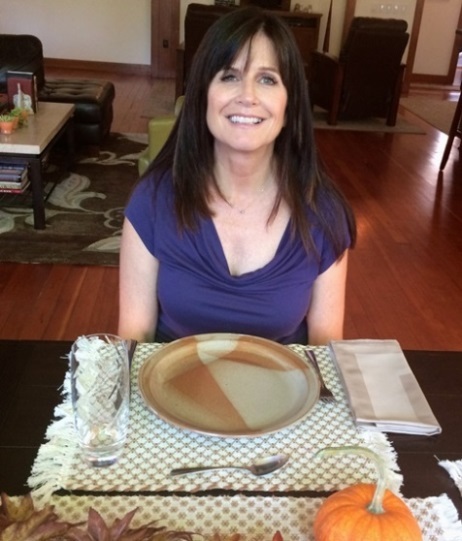 You can share it on Pinterest!